The Cabernet Sauvignon gives the wine a frank aroma accentuated by a taste of black currant. It is the King of grapes and it dominates this wine. 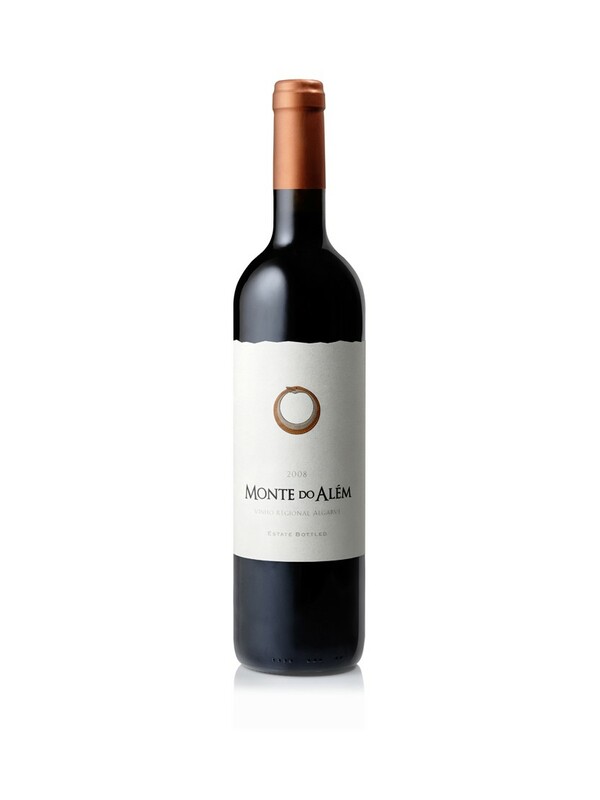 Fortunately the Merlot provides the touch of smoothness, toning down the sharp features of the Cabernet Sauvignon, bringing soft flavours reminiscent of black cherries, chocolate, and even prunes. 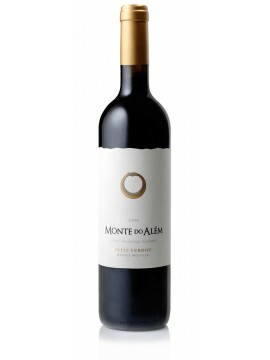 Finally this blend is completed by the remaining grape varieties providing a rich, concentrated balance of taste throughout the drinking experience. 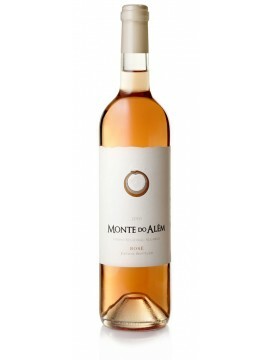 What to serve with Monte do Além? We like to serve it with pâtés of pheasant, duck or rabbit. Also very pleasant with all meats accompanied by sauces, beef stews, quail with red wine sauce or Porto as well as gratins, mushrooms on toast and cheeses.